Neil is an inspirational trainer with a gift for helping his students to apply the complex tools of NLP in a practical and pragmatic way. He is an ANLP certified Master Trainer and a highly experienced international coach and consultant. He was winner of the NLP Making a Difference Award at the 2017 NLP Awards (part of the ANLP sponsored 2017 International NLP Conference). Neil has worked at the highest levels in business, charity and government – including facilitating sessions in 10 and 11 Downing Street for both Tony Blair and Gordon Brown and working with industry leaders such as Sir Richard Branson and Anita Roddick. 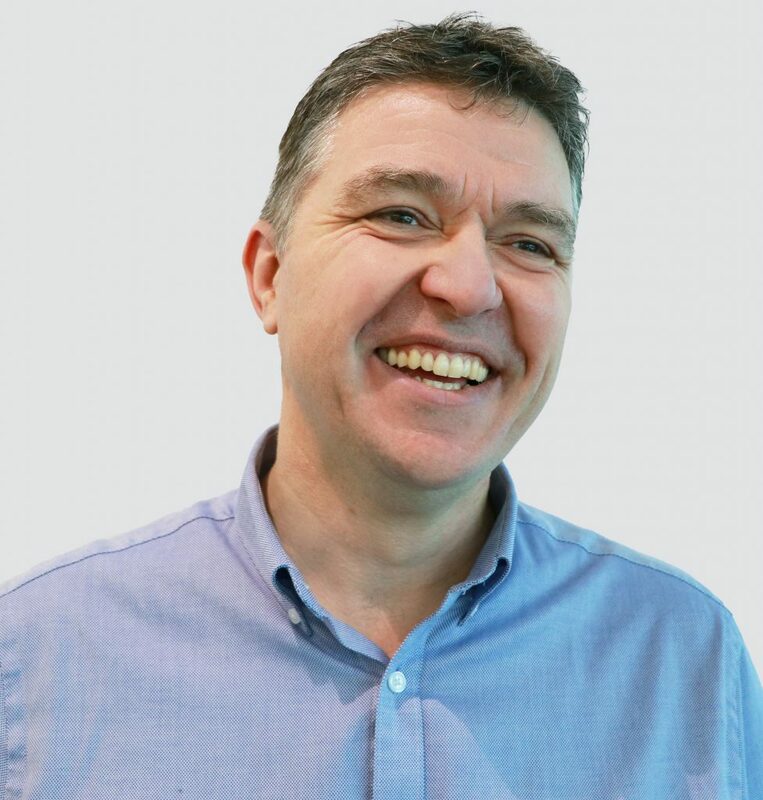 For over ten years Neil has delivered his own popular NLP Practitioner and Master Practitioner programmes in London, Rugby and Bahrain as well as bespoke leadership and coaching programmes for clients. He is a specialist in Applied NLP. Having served his apprenticeship with John Seymour, Neil is one of only a handful of ANLP certified Master Trainers in the UK. On graduating the JSNLP Trainer Training course in 2006, John sponsored Neil into the Professional Guild of NLP and co-signed his early Practitioner and Master Practitioner certificates. For the past few years Neil has also been a regular member of the JSNLP Training Team. Neil is a strong psycho-dynamic coach capable of working at all levels – from disenfranchised young people to the blue chip boardroom. He has even had a few celebrity clients. He brings this coaching approach to his trainings. He holds an MA in Coaching and Mentoring from the University of Wolverhampton and is an experienced NLP Master Practitioner. He is also a certified and experienced fire walk, board break and arrow break instructor. Neil is a Fellow of the School for Social Entrepreneurs. Neil is an expert in the psychology of money and was recently appointed the University of Sussex Money Coach. In the Middle East Neil is also known as the on-screen Success Coach for Stars of Science, a pan Arab reality TV show (MBC). The show was designed to stimulate innovation and invention amongst young Arabs and sees them compete for a $500,000 prize. It is funded by the Qatar Foundation and has a strong social conscience. Outside of the training and coaching world, Neil is perhaps best known as the founder and Chief-Executive (1999-2008) of innovative youth charity K-Generation. Founded with a mission to apply entrepreneurial thinking to the youth sector, K-Generation (or Kikass as it was affectionately known) fast made a name for itself by using guerrilla and viral marketing techniques to breathe life into complex social issues. Kikass is still regarded by many as one of the most successful deliverers of coaching and personal development experiences to young people. Neil has delivered projects for many top UK and international organisations and institutions, these include: Virgin, Barclays, Levis, HBOS, Lloyds TSB, SunGard, Scottish Power, Channel 4, Live Nation, ALDAR, Bahrain Institute of Banking and Finance, Zain and O2 as well as the Financial Services Authority, the Home Office and COI.